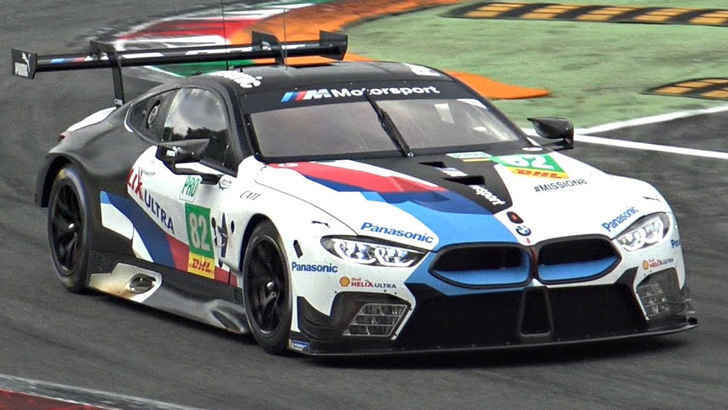 Since the IMSA WeatherTech Sports Car Championship has their longest races out of the way, The Rolex 24 and 12 Hours of Sebring. 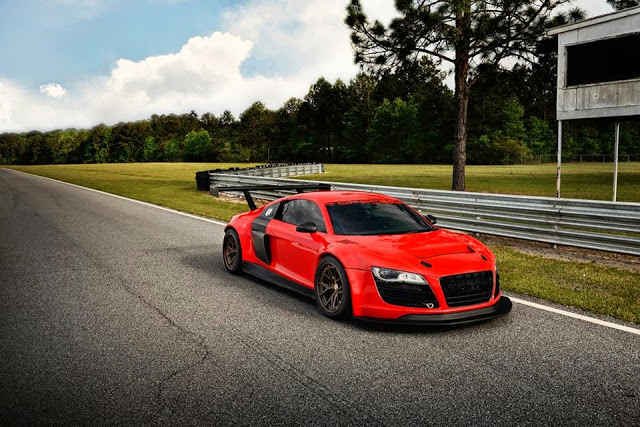 We are brought to the third event of the year that is a ultimate motorsport weekend for racing fans. 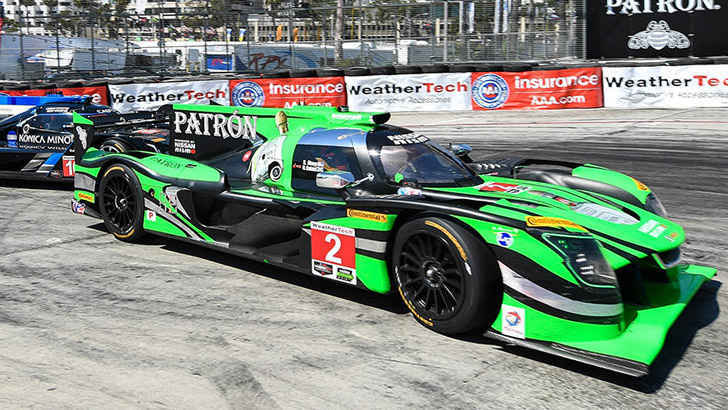 The BUBBA Burger Sports Car Grand Prix at Long Beach. 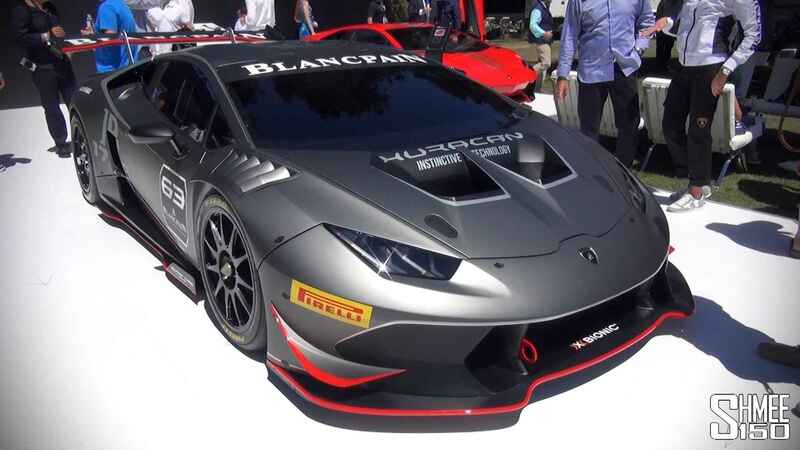 The weekend is packed with other racing series sharing the track such as the Pirelli World Challenge and Verizon IndyCar Series. 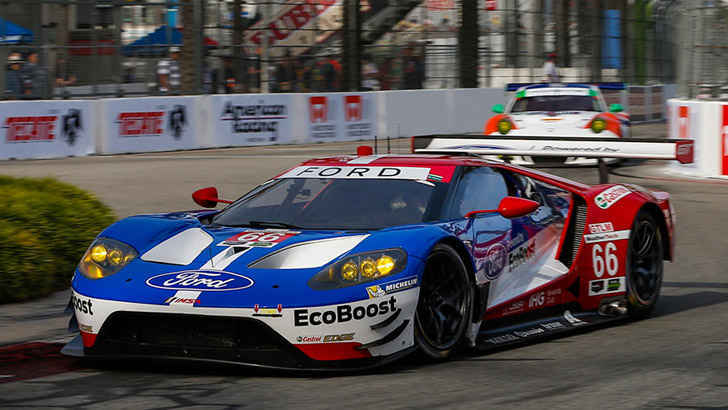 The IMSA race will be a 1 Hour 40 Minute spring race on the streets of downtown Long Beach. 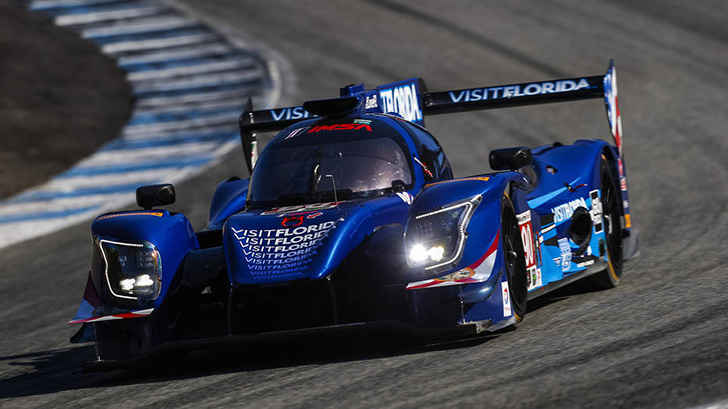 With the tight nature of the street course the spring race can become pretty chaotic very quickly with the DPi prototype cars carving through the slower GT car field. 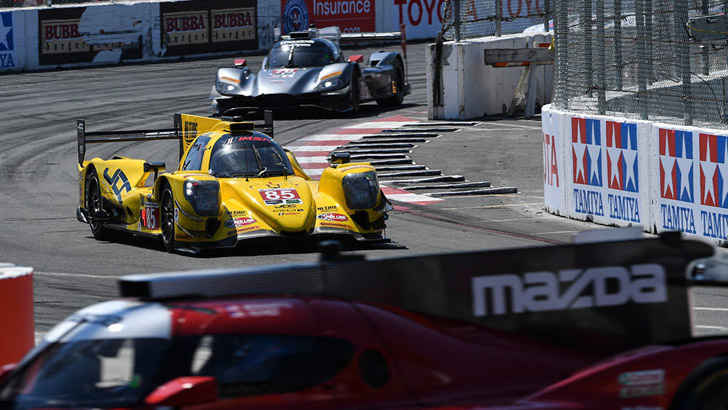 The Toyota Long Beach Grand Prix is a staple event, 2018 marks the 44th running of the grand prix weekend. 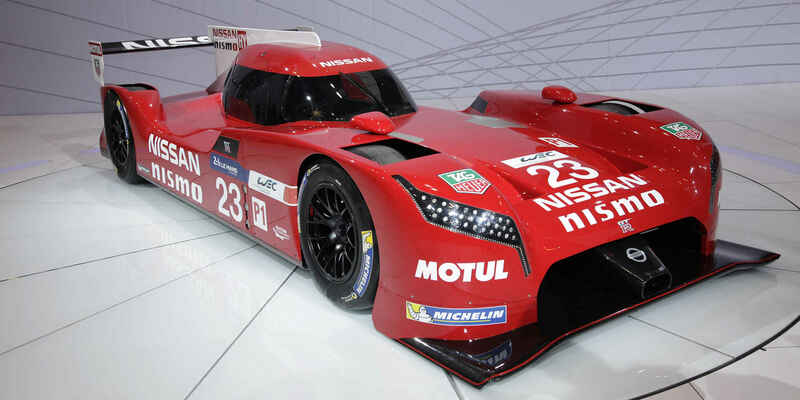 An expected attendance is 180,000 motorsports fans starting Friday, April 13 to Sunday, April 15. Tickets for the event range form $33 for a day pass and up to $590 for a VIP three-day pass in the Vista Club.